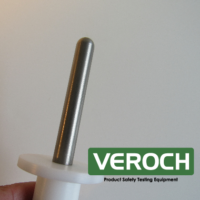 The VEROCH Test Rod Probe 2.5mm is the probe C on Figure 3 from IEC 61032. 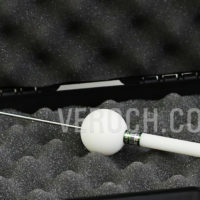 This probe is used to verify the protection against access to hazardous parts or the protection against access with a tool. 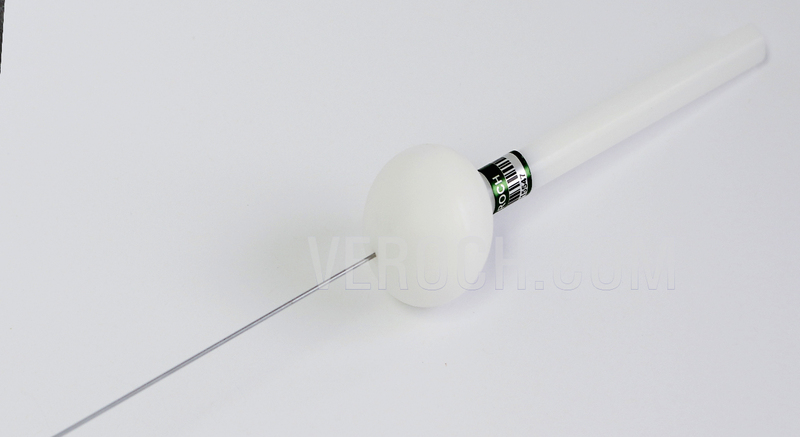 This probe meets international standards such as IEC and EN. 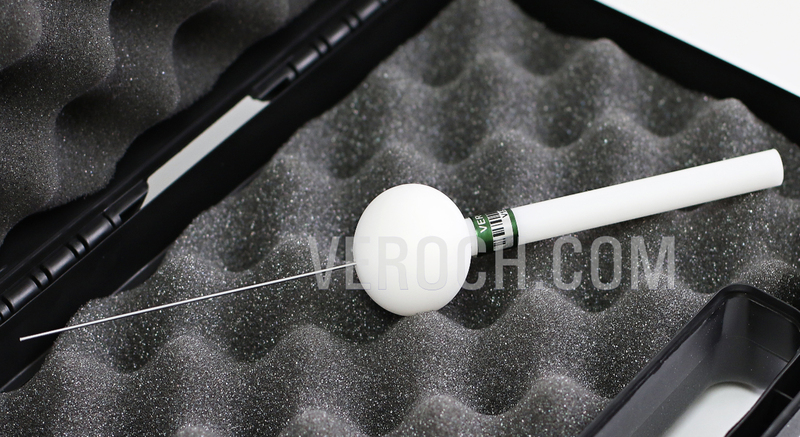 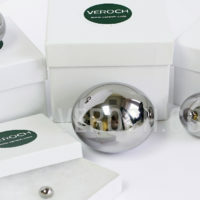 The VEROCH Test Rod Probe also meets with IP3 protection.